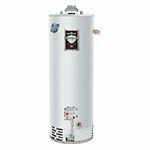 Tankless hot water heaters from Barnegat Light Plumbing & Builders have become very popular in Beach Haven West, . 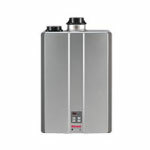 Unlike conventional water tanks that make and store hot water 24 hours per day, tankless water heaters produce hot water as you are using it and shut down when you are done. A typical homeowner or business in Beach Haven West, can expect substantial energy savings. 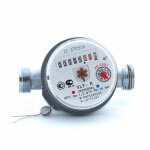 In addition, gas tankless units never run out of hot water so they are extremely convenient. 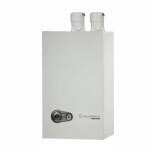 Enjoy high efficiency, energy savings and endless hot water with a tankless system.